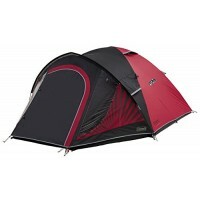 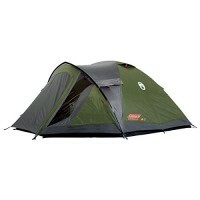 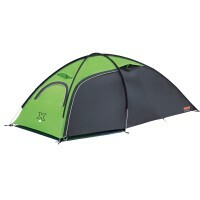 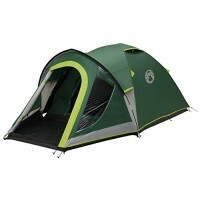 Coleman has a very European approach to the design of their tents as they sell to all major European countries. 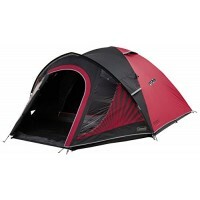 They place great emphasis on quality features which means that while Coleman Tents may not always be the cheapest tents, they certainly manufacture quality tents. 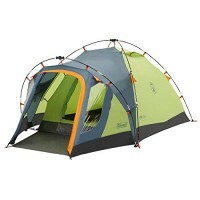 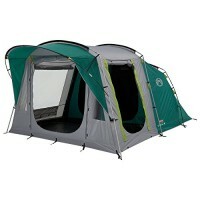 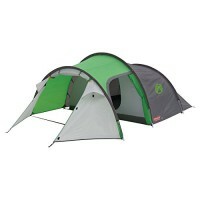 Coleman Tents have a great emphasis on comfort, design and convenience in their Family Tent Range for this season. 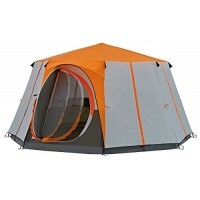 Each tent is designed with a wealth of innovative features; ample living and sleeping space has been built into each Coleman tent model and the construction of each tent lends itself to easy and quick set-up. 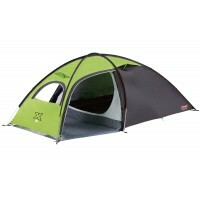 When it comes to the Coleman Adventure Tents, whether you plan to be up in the mountains, out in the wilderness or backpacking around the World, Coleman has a tent in this range that will be right for you. 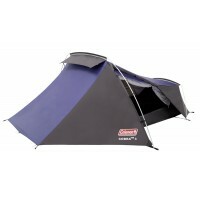 Coleman Adventure tents are constructed using technologically advanced materials to provide lightweight solutions to your every need and every weather condition whether it be intense sun, driving rain or strong winds. 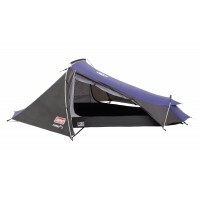 The Coleman Event Shelters and Coleman Instant Shelter provide you with lots of options to host your reception, barbecue, garden party or jamboree. 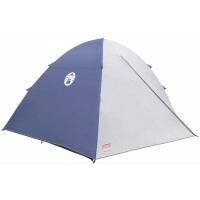 These outdoor leisure shelters all provide you with UV protection, protection from light rain and won’t blow away at the slightest gust. 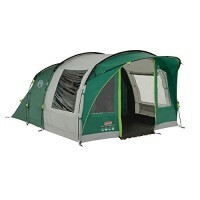 The availability of wall and door panels for these shelters merely adds to the number of potential uses.